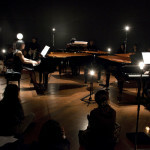 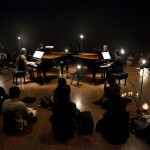 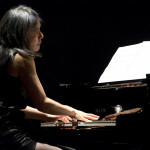 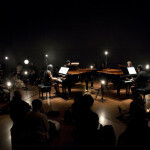 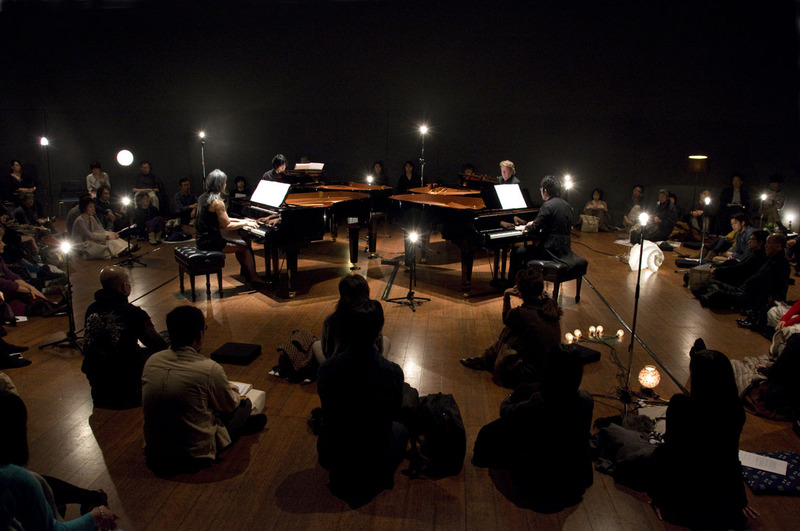 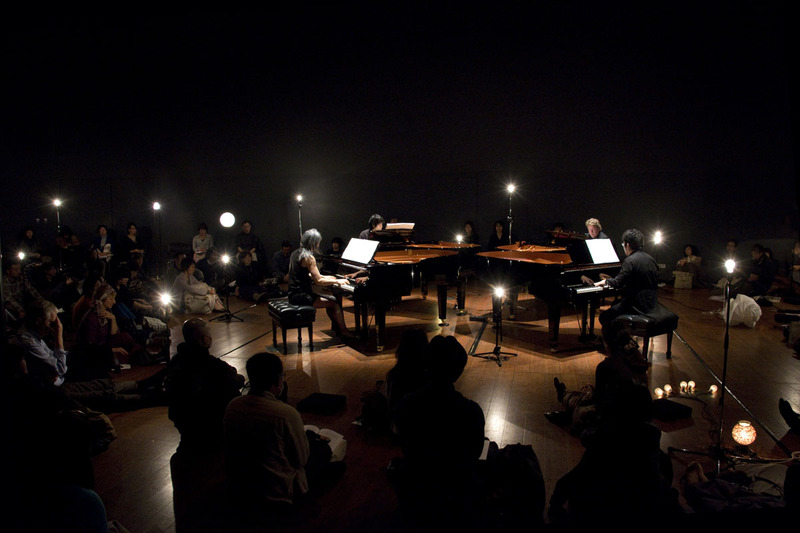 Multus is the title of a performance series created by pianist and artist Tomoko Mukaiyama. 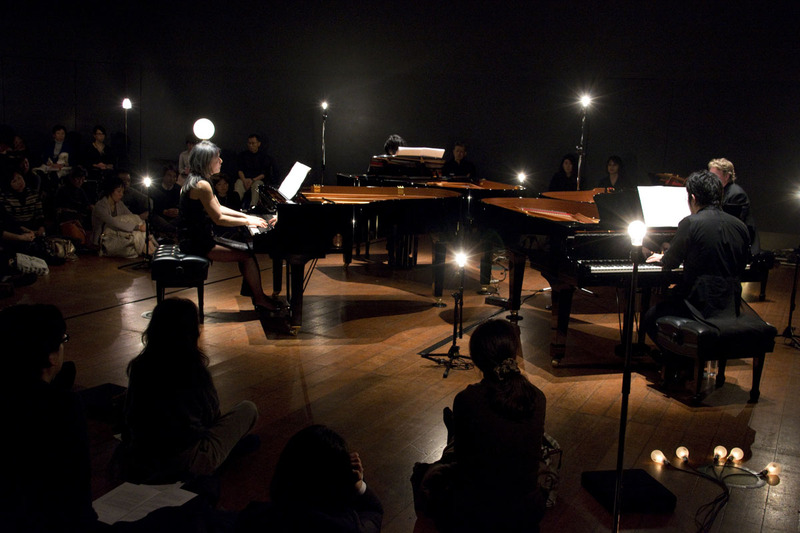 Multus means ‘many’ or ‘more’ in Latin. 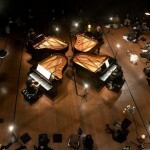 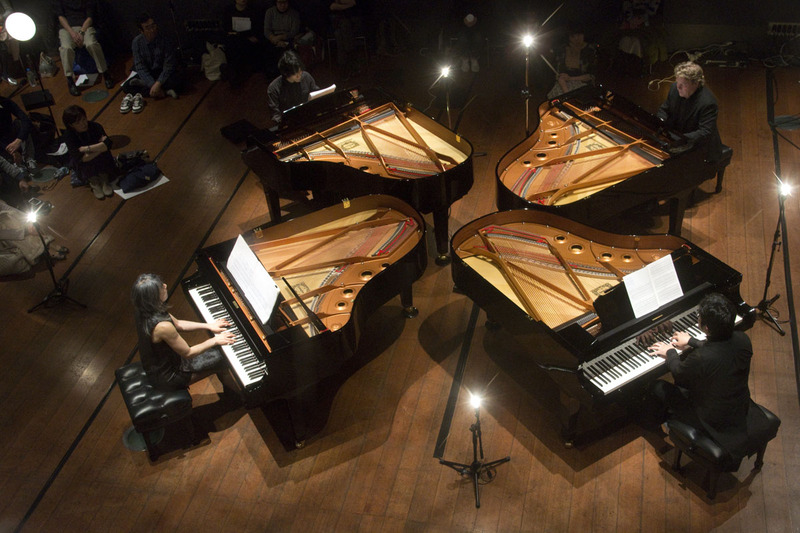 The Multus series presents a performance of multiple pianos combined with other art disciplines, inviting listeners to a new experience of music and visual art. 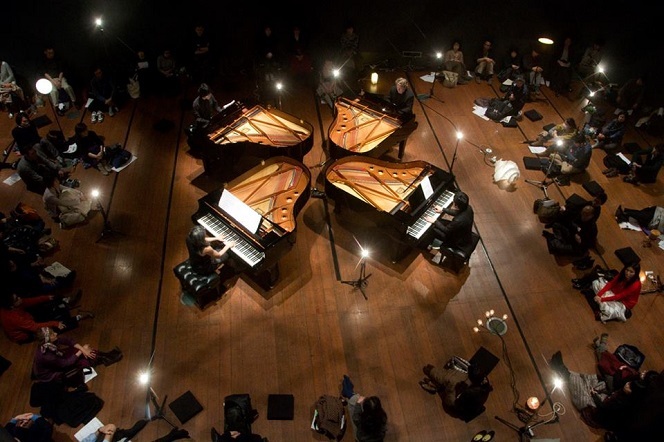 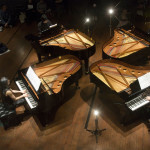 Tomoko started playing the immersive piece of Canto Ostinato with two pianos in 2012, now building it out to four pianos in Multus #3, eventually to evolve in a repertoire for six over the next few years. 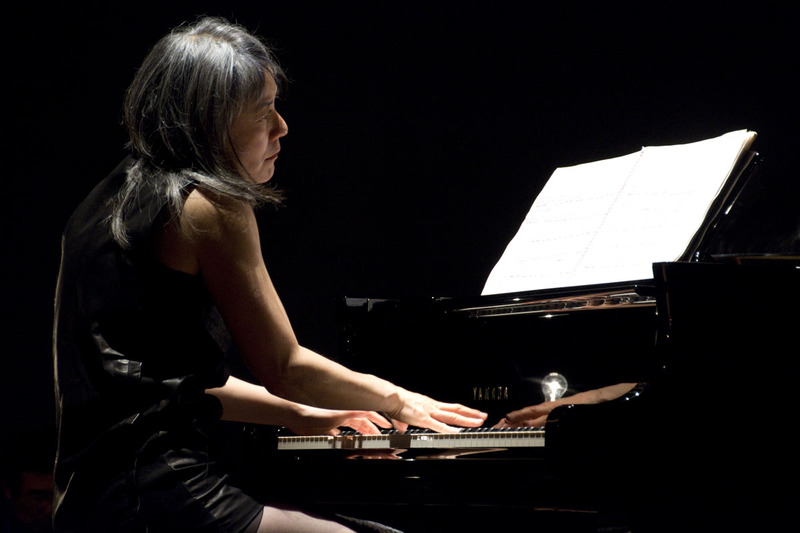 Thus the piece is an ongoing development that grows within each performance, played in different cities, fed by Tomoko and the different musicians she chooses to work with each time.